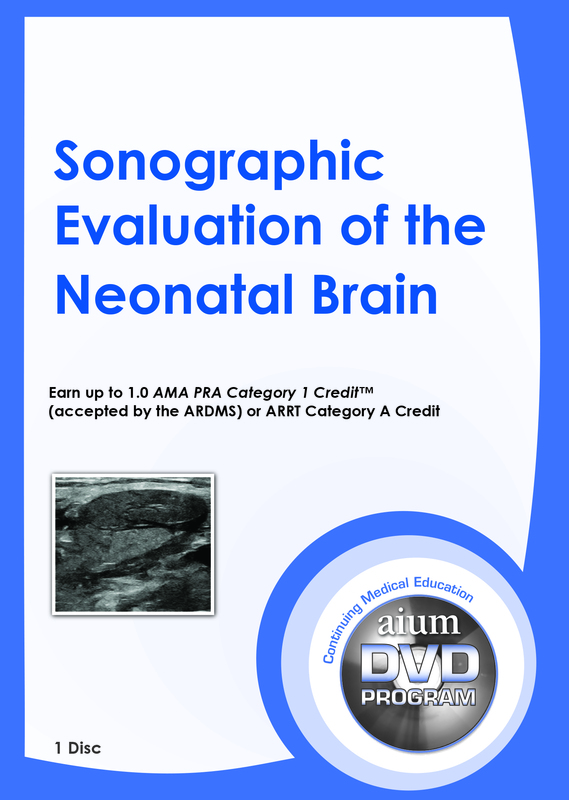 The objective of this program is to review normal sonographic imaging techniques, normal brain anatomy, congenital malformations, and hypoxic-ischemic disease in the neonatal brain. The learner attributes addressed are patient care, medical knowledge, and practice-based learning and improvement. Earn 1.0 CME Credit. CME credit for this DVD program is available through July 1, 2020.